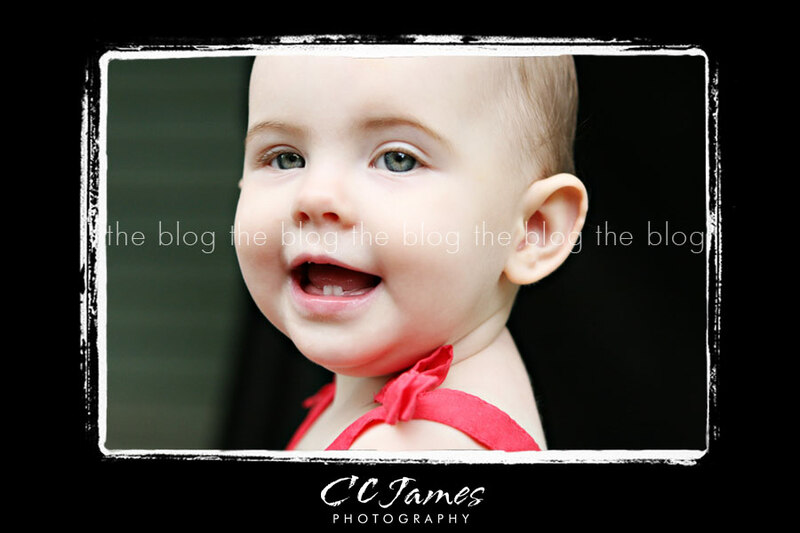 I really can’t believe this little sweety is already ONE!! The time just flies by so fast! I will say, this was our most challenging session yet. She was on the move and absolutely NOT interested in looking at me AT ALL. 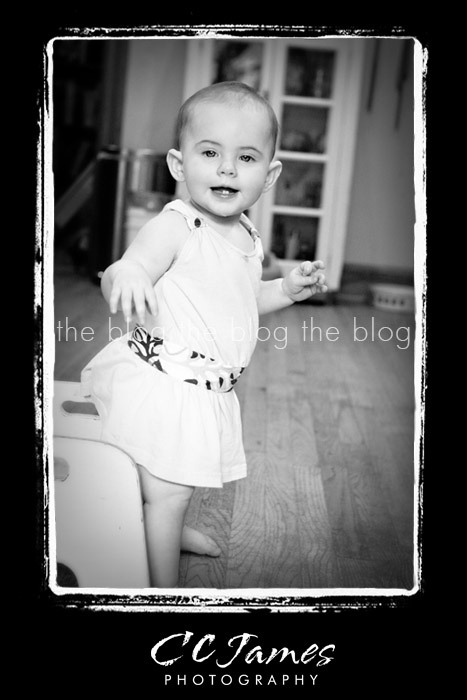 Just like all the other one-year-olds out there – she had better things to do than be a model! She’s such a sweety, I’m going to miss seeing her every few months. Take a look at some previous pictures HERE. I know, I can hear all of you out there – “I can’t believe you took a picture of her crying AND put it on the blog!” But honestly, anyone who has a one-year-old will understand, two seconds before and after this picture she was perfectly content. I just can’t resist the raw and extreme emotions of these little ones. It’s so real and honest. I mean, this is how I feel sometimes and I wish I could just let it all out! She was upset because mommy took the candle that she was trying to eat. 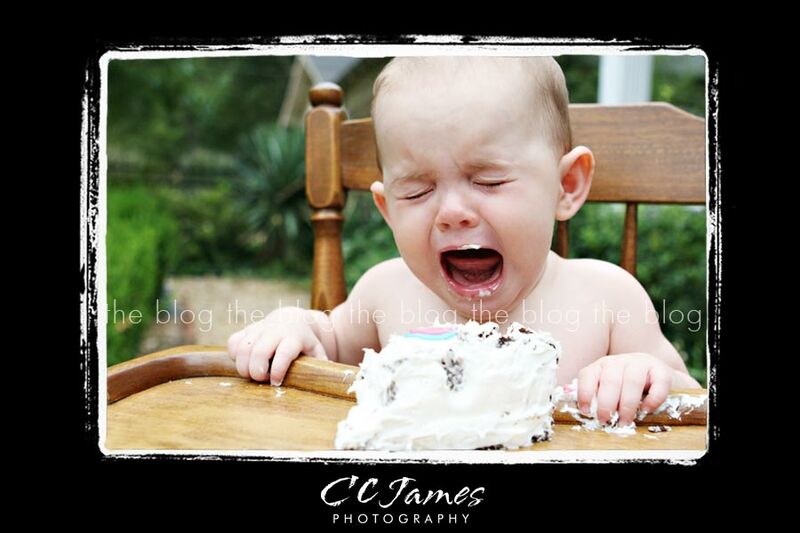 After a few seconds, she forgot about the candle and ate the cake instead! 🙂 Happy Birthday miss “M”.